Did you know that DJ TechTools manufactured and released a powerful controller for DJs and producers that was designed by you, our readers? If not, that’s probably our fault. We haven’t talked nearly enough about this amazing controller. 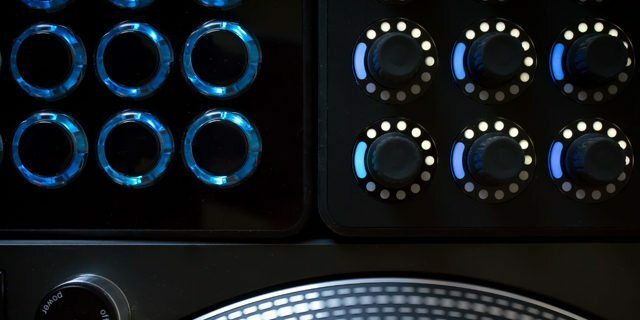 In this article, we reveal a few of its hidden features which make it a great studio controller and beloved by many stage performers and DJs. 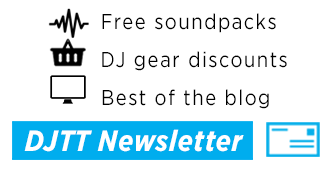 One of DJTT’s guiding principles is to make tools that are genuinely helpful and designed for real working musicians. 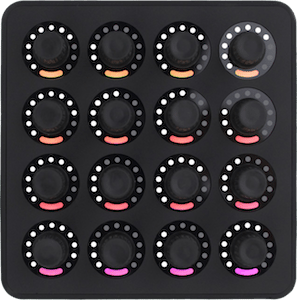 The Midi Fighter Twister embodies those ideas, by packing in five unique MIDI tools that make its 16 push encoders some of the best knobs ever found on production gear. Watch the above overview to learn what the controller is capable of. All 16 encoders have a built-in durable and robust push button. The button unlocks extra functionality and doubles the potential of MIDI mappings. 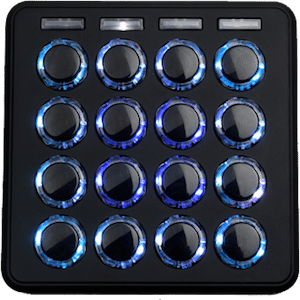 DJTT has engineered a suite of handy MIDI tricks that are completely unique to the Midi Fighter Twister. Encoder Fine Adjust: In this mode, hold down or press a knob, and it becomes high-resolution. This allows you to control a tiny range of values with bigger movements. 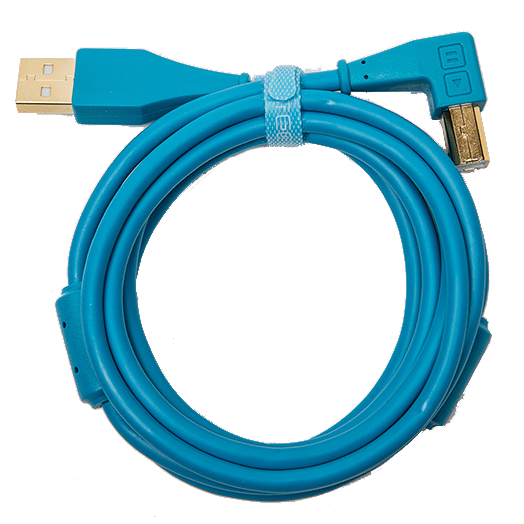 It’s ideal for precise adjustments to controls like EQ, tempo, resonance, etc. Push to Reset: In this mode, pressing the button on an encoder will reset its value to zero, effectively turning it off instantly. This is very useful for controls like the Ableton FX sends, which don’t have an ON/OFF button that you can map to. Shift Encoder Hold: One of the most unique features on the Twister is the ability to have two different capable knobs on a single encoder. You can map the encoder to one parameter, and then when held down it will send out a different value. 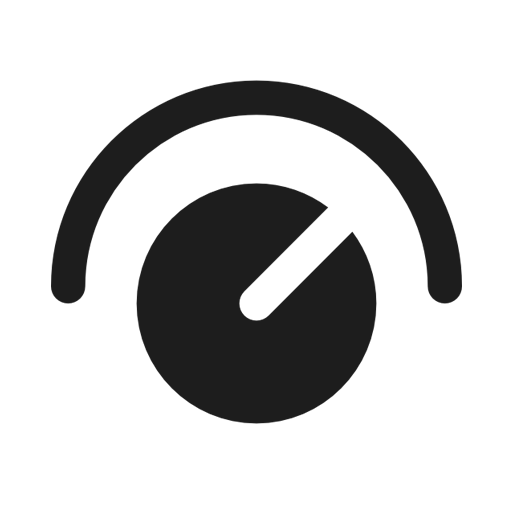 This second value allows control of a totally separate parameter on the same knob. In this mode, it’s just like having 32 knobs in the space of 16. CC Toggle: More useful than traditional notes, the push buttons can be configured to send out toggling CC values. These are required to turn things like effects units in Ableton on and off, while still keeping the LEDs in sync. Filter/EQ Mode: This turns the knob into a dual-pole (left-right) filter/EQ-style control. 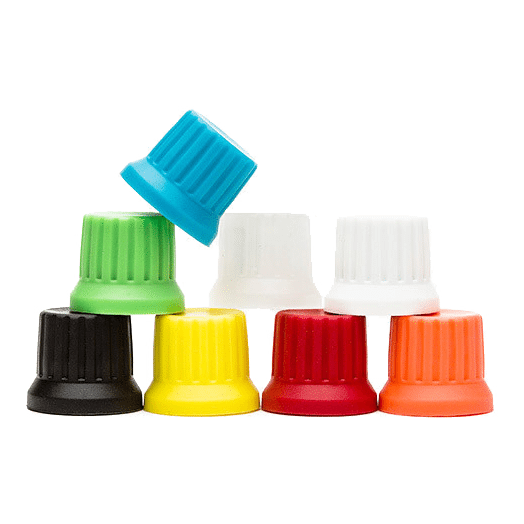 This gives each knob a center detent that is ideal for Pan, Filter, or similar parameters. Super Knob! Turn any of the encoders into super knob mode and they will send out a second CC in the upper range to easily layer FX or other commands. Finally, one often overlooked part of the controller are six stealthy buttons built into the rubber sides. These can be used to change banks, send MIDI notes, or anything you want to map to them. 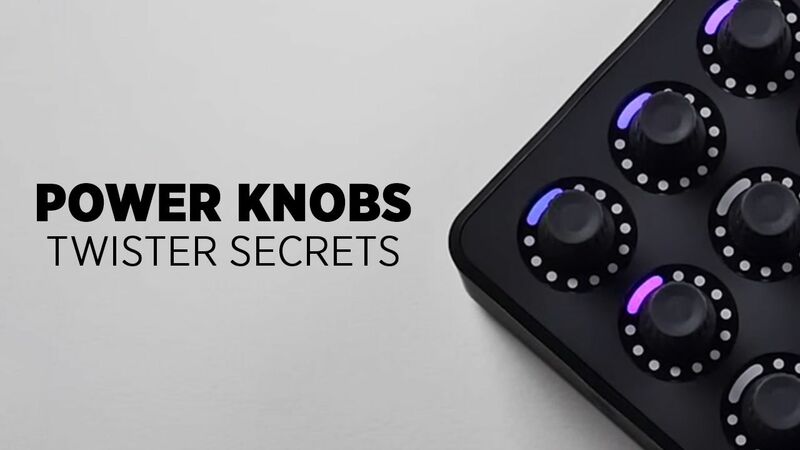 To take advantage of these features you will want to download the latest firmware, which is available directly in the Midi Fighter utility.